How Guilty Are The Beckhams Of Being Pushy Parents? Home Celebrity How Guilty Are The Beckhams Of Being Pushy Parents? Many parents want their children to be famous and successful and do so much to help their kids that they’re accused of being ‘pushy parents’. Let’s take a look at some of the jobs the Beckham children have got over the past few years – the question is, are the Beckhams pushing their kids into the spotlight or are their kids just doing these things on their own initiative? 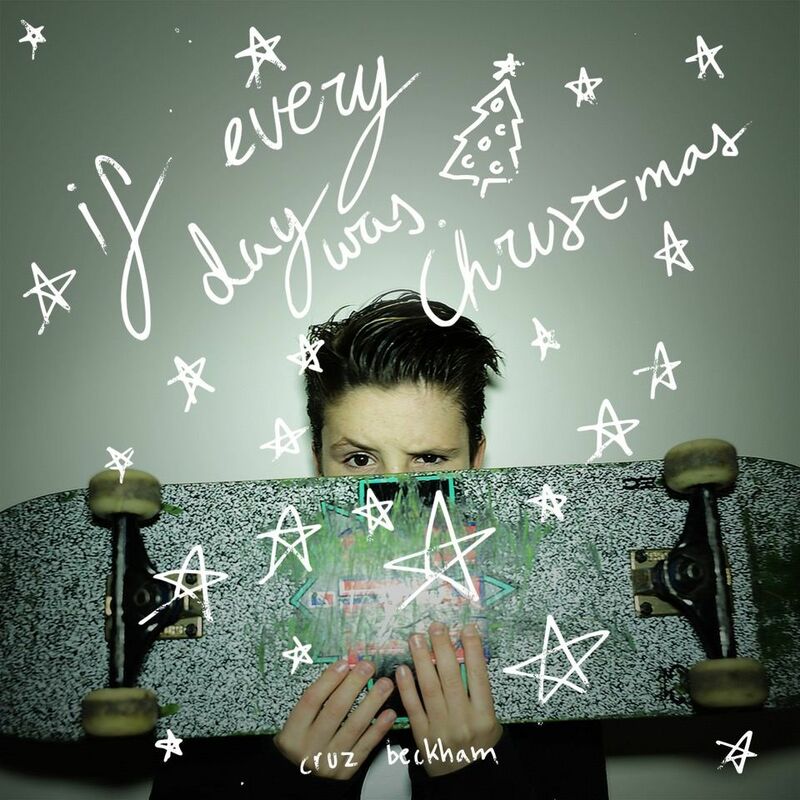 It was recently announced that the Beckhams’ youngest son Cruz, 11, is to release a Christmas single for charity. He’s signed with Justin Bieber’s manager Scooter Braun and the single has a fair shot of doing well over the festive period. Many singers go through years of gigging and hard graft before they even come close to signing a major record deal and Cruz has seemingly landed one simply because of his parents’ connections. Apparently this is a one-off project, though if the single sells, there’s a chance more music releases could be coming. Victoria Beckham has countless connections within the fashion industry and it’s thanks to these connections that Romeo, 14, has been able to work with Burberry and has become an in-demand young model. His first gig with Burberry was back in 2013 when he was just 10 years old and he has since reportedly earned over £500,000 doing various modelling gigs. His biggest job was appearing in a 4 minute Christmas ad for Burberry entitled ‘From London with Love’. 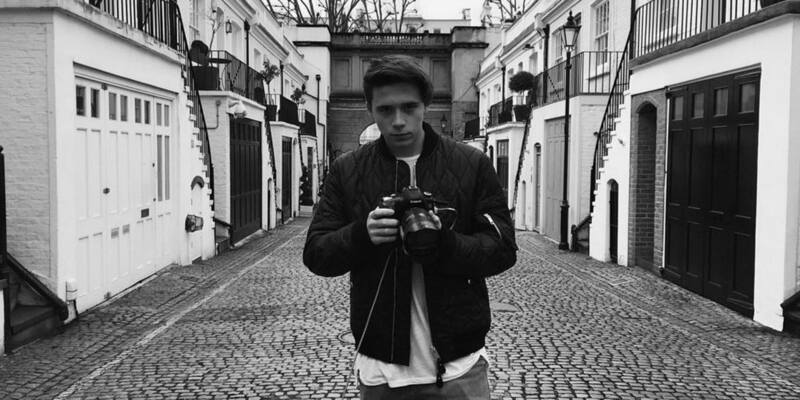 The Beckhams’ eldest son Brooklyn, 17, has landed a few jobs that have raised eyebrows. He’s shown an interest in photography and has been hired to work for Burberry just like Romeo, again because of his parents’ connections. He was hired to shoot the This Is Brit fragrance campaign for Burberry and it was recently announced that he’s signed a lucrative deal with Penguin to release a photography book in 2017 containing over 300 images. This book will supposedly enable readers to see the world through Brooklyn’s eyes. It’s safe to say the Beckham boys have only landed the jobs mentioned above because of their parents – you could well argue they’re simply being hired because of their last name and that brands want to cash in on the Beckham surname. Many people, for example, questioned why Brooklyn was hired to shoot the Burberry campaign when there are plenty of more experienced professional photographers who would have brought more expertise to the role. Of course, he was hired mainly because of his last name and the attention his involvement would attract. Should the Beckhams be encouraging their children to be taking on such high-profile jobs at young ages or should they just let them be kids? Are they using their kids to keep ‘brand Beckham’ alive? Previous articleWhat’s Lindsay Lohan Up To These Days? If you are alone this Valentines Day, don't worry, we have 70 awesome things that are better than having a boyfriend. 23 Solid Evidences Proving Cartoon Food Looks Tastier Than Real Life Food! Thought you were crazy for finding cartoon food so scrummy? You'll be happy to know you're not alone!